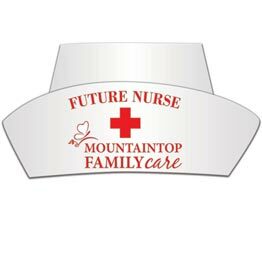 Custom print your information on a promotional paper nurses hat. A laminate finish extends the life of these paper nurses hats which are made from long lasting heavy 14 point cardboard. Inspire a future nurse when you give them a paper nurses hat at your doctor office, medical clinic or health fair. Give us a call (706-374-0710) for a FREE quote. We also custom print Doctors Headbands. Contact us for a special quote. Description: Liquid laminated for a high gloss finish. Includes pre-printed stock graphics. 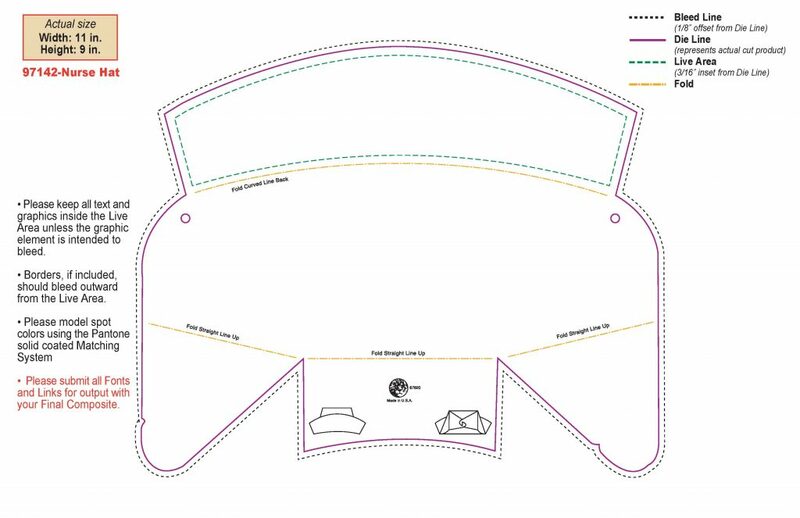 Product is shipped flat with minimal assembly. 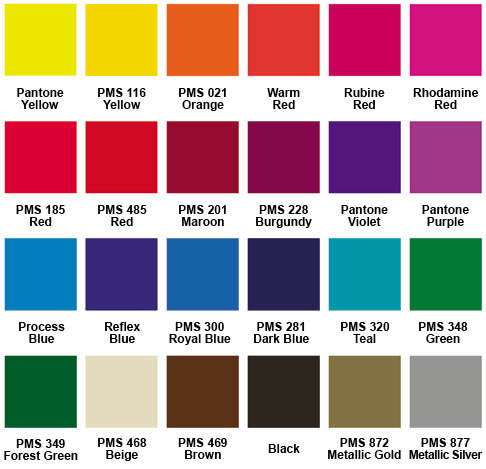 Custom PMS Colors Match available for $20.00 per color. Offset printed standard ink no charge.